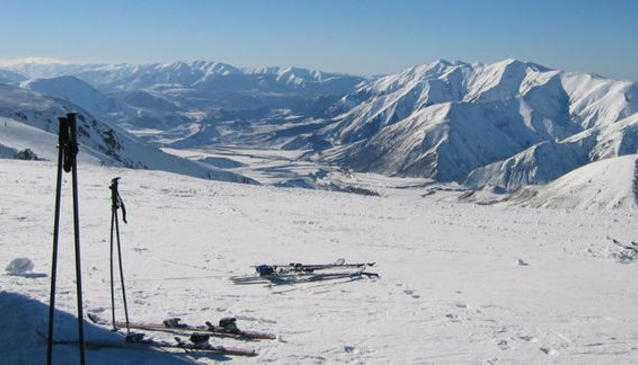 The closest ski field to Christchurch is Porters. The resort has good learner facilities, great snowmaking facilities, slopes ideal for intermediate skiers, and a respected ski school. Drive along Highway 73 heading west from Christchurch. It's an hour from Christchurch.